There are three major types of contaminated water. 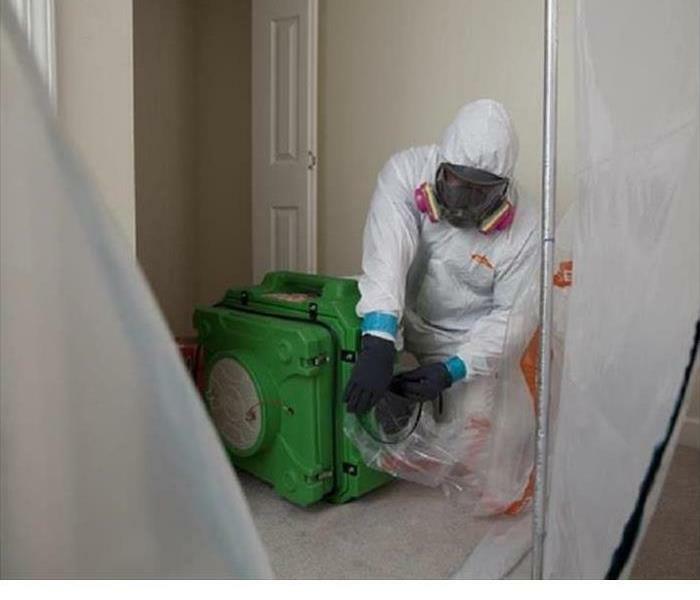 SERVPRO of Eau Claire will inspect that contaminated water to determine the type of water and then plan the appropriate response to safely restore your home or business. Very quick response! The treatment removed the odor successfully, nice guys too!